Erik Davis joins Sean Green to talk about the breaking box office success of Jurassic World . Erik Davis talks about the trailer for: The Secret Life of Pets; which will be released in the summer of 2016. Erik discusses Fandango.com new web series: What I like about movies. This Evander Holyfield explains how the Rocky movies inspired him. 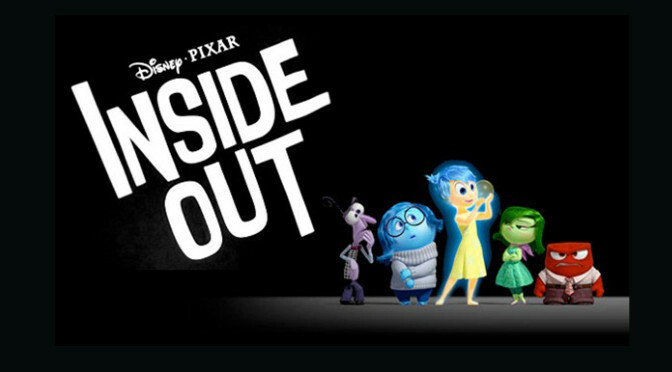 Erik reviews this week’s box office releases: Pixar’s: Inside Out and Dope.